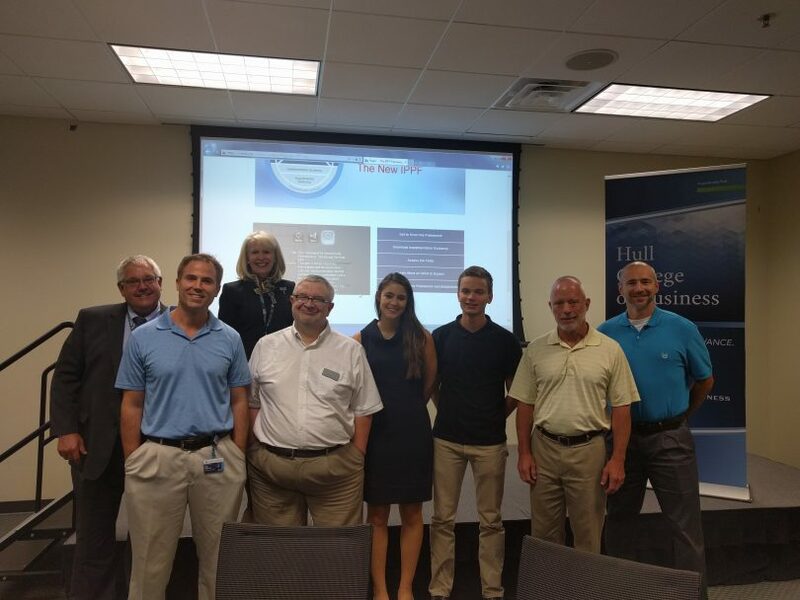 The James M. Hull College of Business is always seeking ways to engage students in various disciplines! 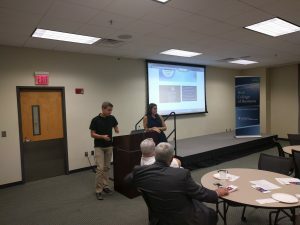 We recently hosted an Accounting Pizza Social to give students the chance to learn more about the accounting profession. The Bureau of Labor Statistics estimates that accounting jobs will grow 11% by the year 2020. In response to this growing demand we are making efforts to recruit students to this major and encourage them to explore careers in the accounting profession. Kathy Boyd & Clay Sprouse, both from the AU Internal Audit Department talking about their career paths in auditing and accounting. 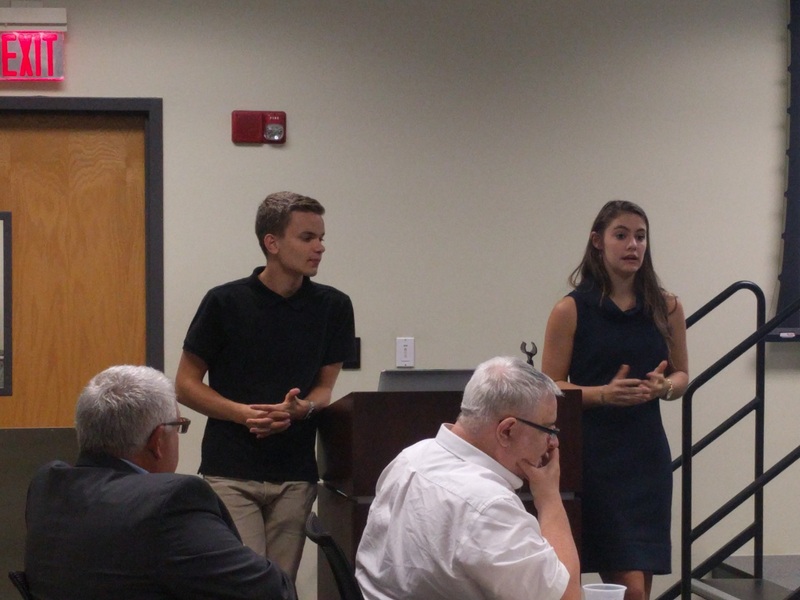 Students, Remy Lucas & Alexandria Powell shared the benefits of being a student in the Knox School of Accountancy.